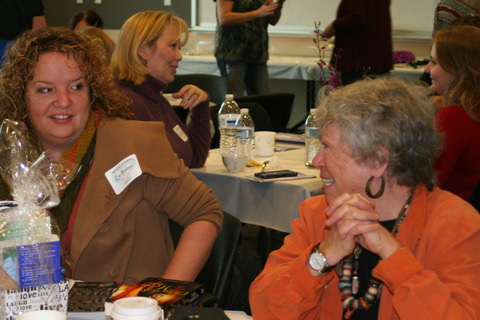 The Colorado Romance Writers Romance Lovers’ Tea Published Authors, at which published authors acted as hosts at tables. October 2012, at Anythink Library. This entry was posted in News by Bonnie McCune. Bookmark the permalink.